Until the end of 2008 I didn’t write short stories. After joining the North Texas Speculative Fiction Workshop in Ft. Worth I discovered the value and the utility of short fiction. Submitting a chapter of a novel at each monthly workshop meeting was a little like learning to sculpt by working on Mt. Rushmore. The scope of short stories allows you to deal with many writing issues within one package, and you can wrap it up and go on to the next, completing your work as you go. I learned more in the first couple of years going to the NTSFW workshops than from all the teachers, classes and books I’ve ever read–until I was admitted to the Odyssey Writers Workshop. The following is a sampling of my stories that have photos to go with them. I’ve several time suggested to editors that photos with fiction would be interesting, either of the people involved or the setting. In particular, see the first two stories below. “Scattered Shards” — I often take ideas from places I’ve been. 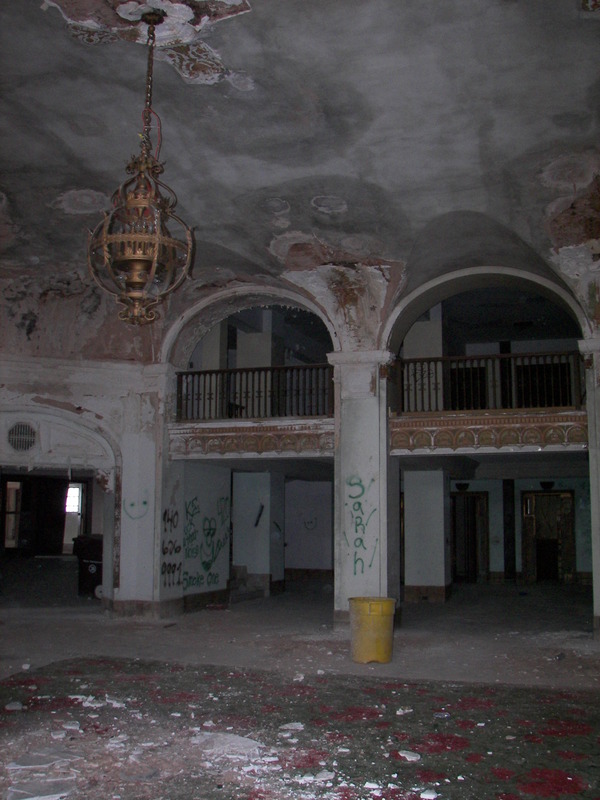 “Scattered Shards” takes place in a post-apocalypse world in which the Baker Hotel, in Mineral Wells, Texas, has survived, but barely. 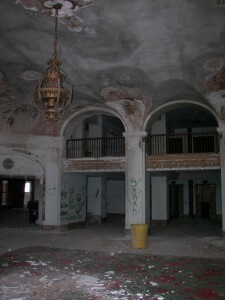 This is a photo of the now-ruined lobby where much of the action takes place. In my story, I needed a grand staircase for the High Priest of Abeline to descend, so I put one in. In reality, the balcony, shown here, extends on to the right, but there is no staircase. The body of Jeremiah Stenton, leader of the defenders, was found about where the photographer is standing. This story won honorable mention in the Writers of the Future contest in 2009. “Inspiration Point” – takes place at the same time and in the same post-apocalypse world as Scattered Shards, only some miles away at a cliff overlooking the Brazos river. 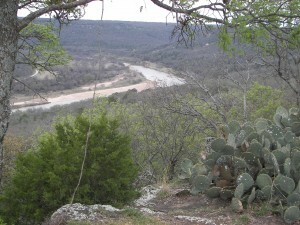 In the story, the river comes much closer to the base of the cliff. About halfway up the cliff, Florey raises her sadly mutated children in a cave. Off to the southwest is where they saw the locusts coming from. The walls of the fortified town were at the top of the cliff, where the photographer is standing. 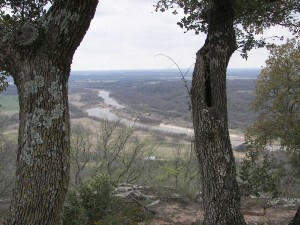 “The Child Killer” – is a sad little story that continues from Inspiration Point, the story above. Modo, the hunchback boy, once again communicates with insects, to disastrous results. 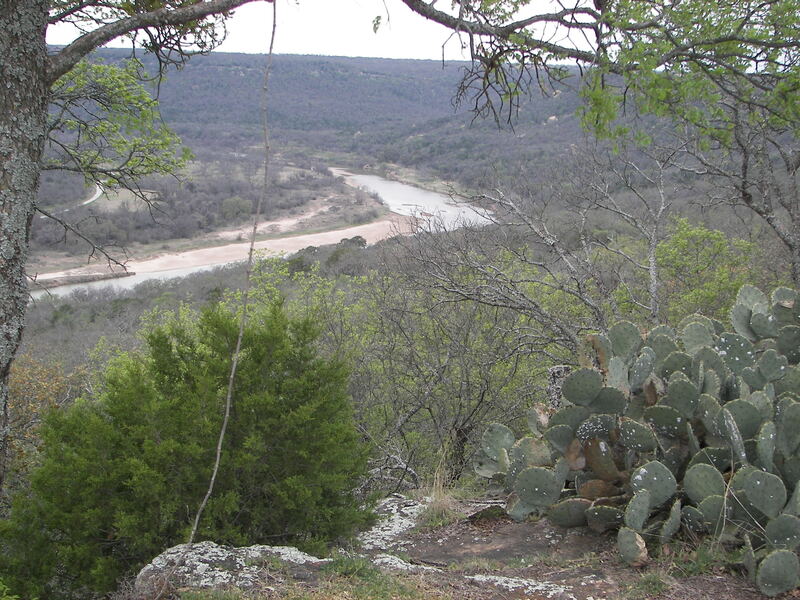 It happens just outside the fortified walls of Weatherford, Texas, where a river (in the story) runs. “Last Shot Fired in Weatherford” – takes place a few years earlier than the previous stories. 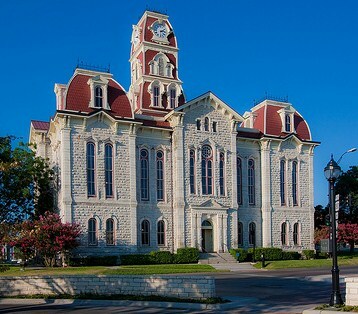 It is from the tower of the Texas baroque courthouse, shown here, that Bobbin sights the approach of the army of the Dallasites from the east. The clocks had been removed to use the tower as a lookout. “On the Back of the Urtortle” – A tribe of tiny humans live in the rugged terrain formed on the back of a giant urtortle. These truly gargantuan creatures resemble a glyptodon, from earth’s history, only they are the size of a small hill. It’s an ideal habitat for humans who need a place of safety on this hostile planet. The humans, in turn, perform services for the urtortle, like killing parasites. Unfortunately, urtortles sometimes die, and when that happens the tribe has to take to the forest to find another home. 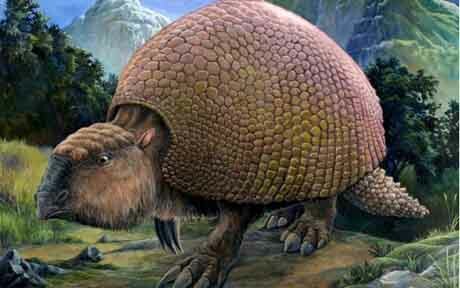 It’s a given, alas, that the carapace of any urtortle of habitable size they find will be occupied by another tribe. 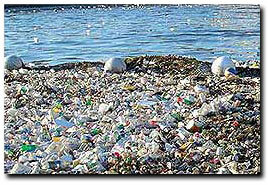 “Poly Islands” – Where does all the garbage go, especially the plastic? It’s been collecting for a long time in the Pacific, and thanks to the misguided efforts of the nation of California, it’s sticking together to form islands of polyethylene, polyvinyl, polypropylene, polystyrene, and polycarbonate—islands big enough to live on. When Darna seeks to escape from her shady past in Hong Kong, she finds that strange folks have adapted to strange lives on the Poly Islands. This is the story that won the Writers of the Future award.